No one was hurt after a vehicle fire spread to a bungalow in Transcona Sunday. 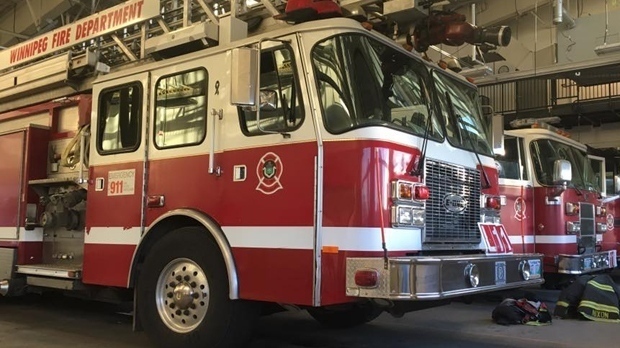 Firefighters were called to the 100 block of St. Claire Boulevard at around 7:38 a.m., when it was reported that a vehicle fire was threatening a home, said the City of Winnipeg. Heavy flames had already reached the dwelling by the time crews arrived, and those inside had escaped without harm. Fire crews’ initial efforts to attack from the inside were abandoned after conditions deteriorated, but after fighting from the outside, they were eventually able to move back in to put out hot spots. The fire was considered under control just before 9 a.m. The city said the home was significantly damaged by fire, smoke and water, but no estimate for the cost was available.